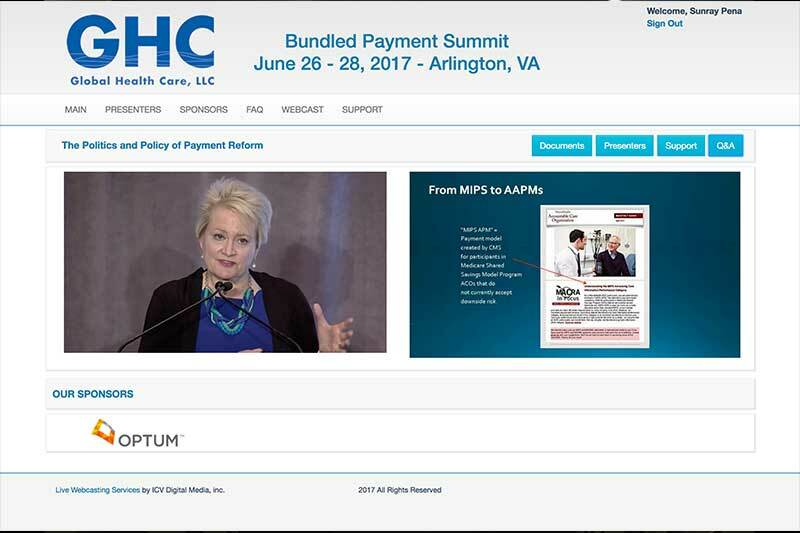 We handle the entire live webcasting process. The technology, the crew and the delivery. We live webcast across town and around the world. Staff and gear in the US and abroad. 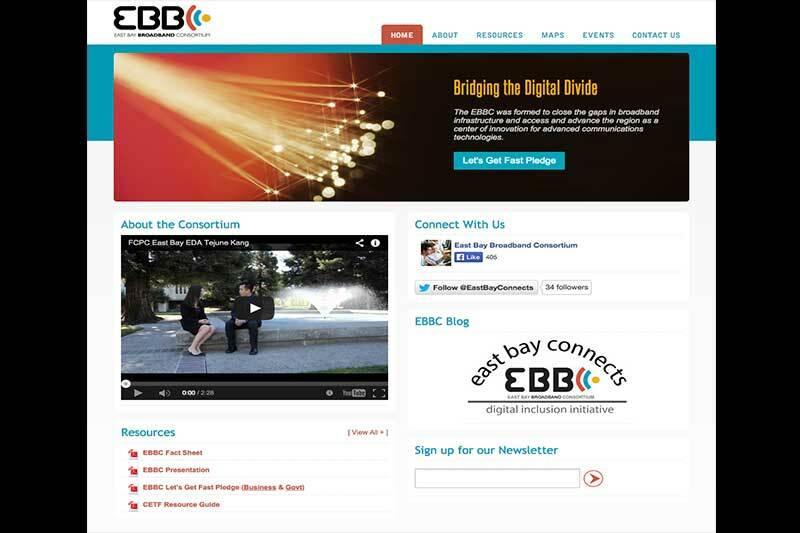 Control access to your webcast in your Media Portal. One simple, no contract price. Deliver HD video and powerpoint synced streams to phones, tablets and desktops. Makes your event available on all devices, all the time. Affordably and securely. Our San Diego Live Webcasting service saves time, avoids travel and security issues and engages your community of users, members, employees or partners. 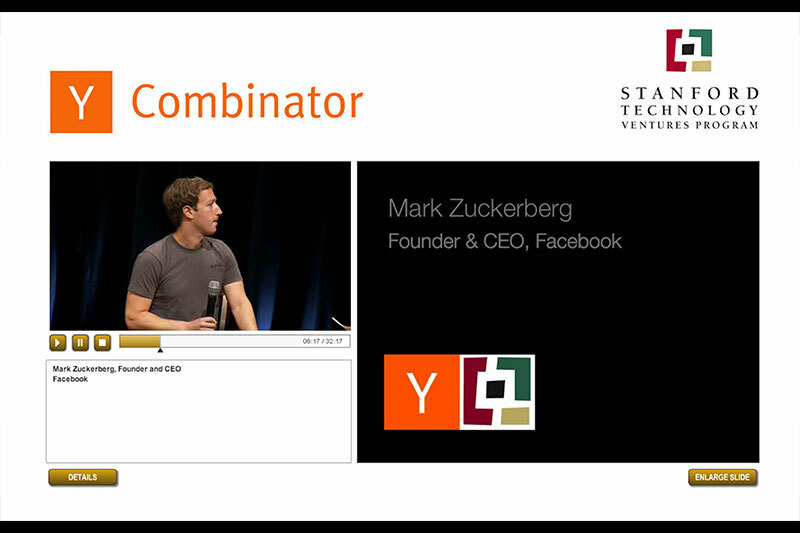 We manage and produce your live streaming events from A to Z ensuring a smooth process. 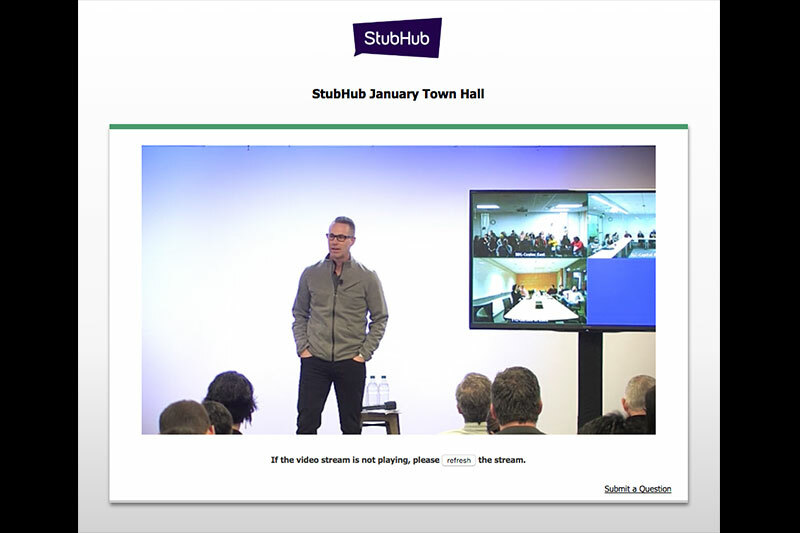 Whether it’s a town hall meeting, training classes, company meetings, product launches or any other live event, we have you covered with global crews and 25 years of production experience. 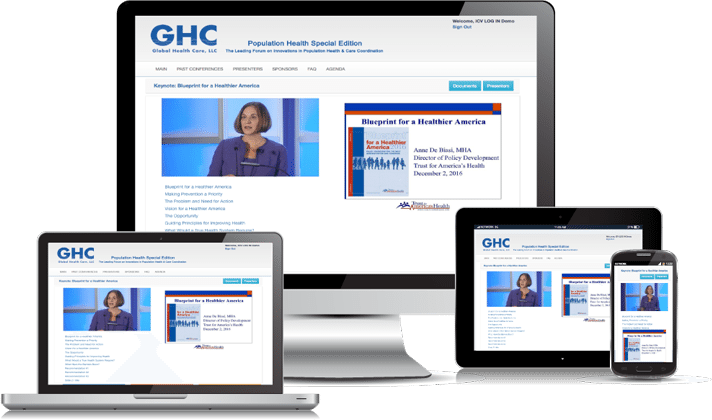 Webcasting around town, across the country or abroad. 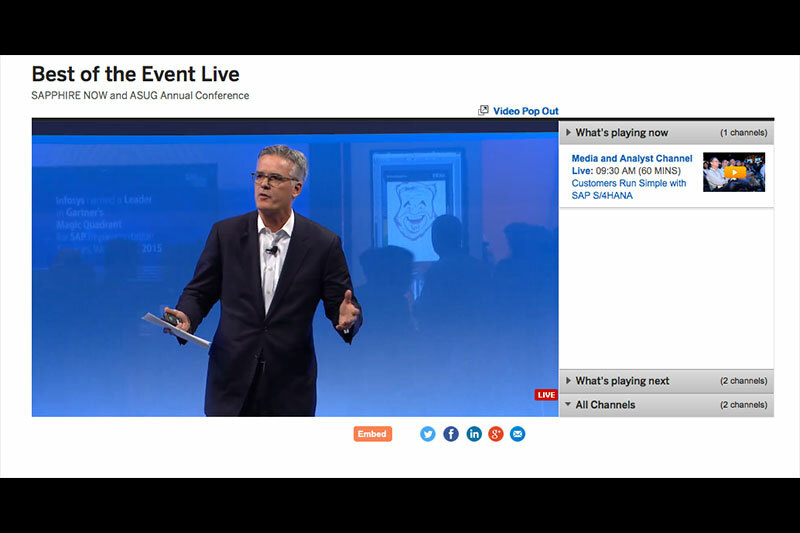 No matter what the location, ICV Live Webcasting can help. 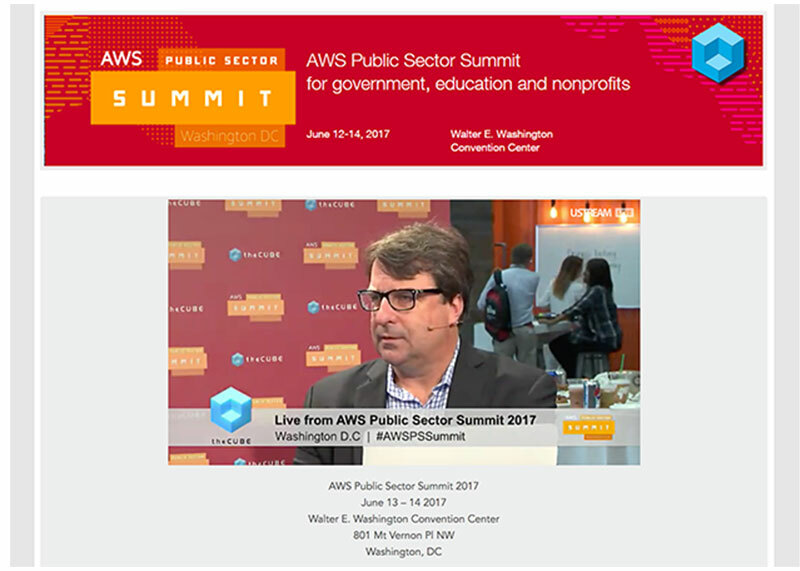 Do you publish your webcasts securely? Do you keep archives of your events? gives you your own secure media portal and video player. Custom video players, portals and streaming options to suit the needs of any webcast. 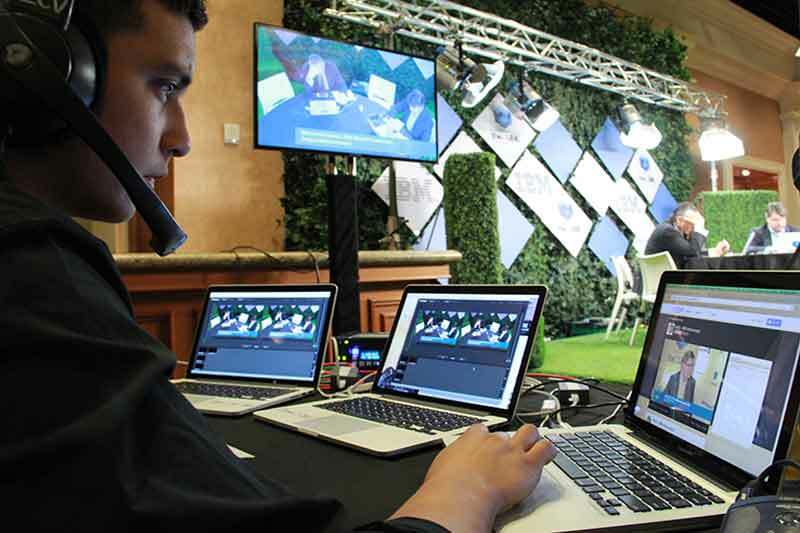 Webcasting production racks and full time crew are at the ready for your short notice events. 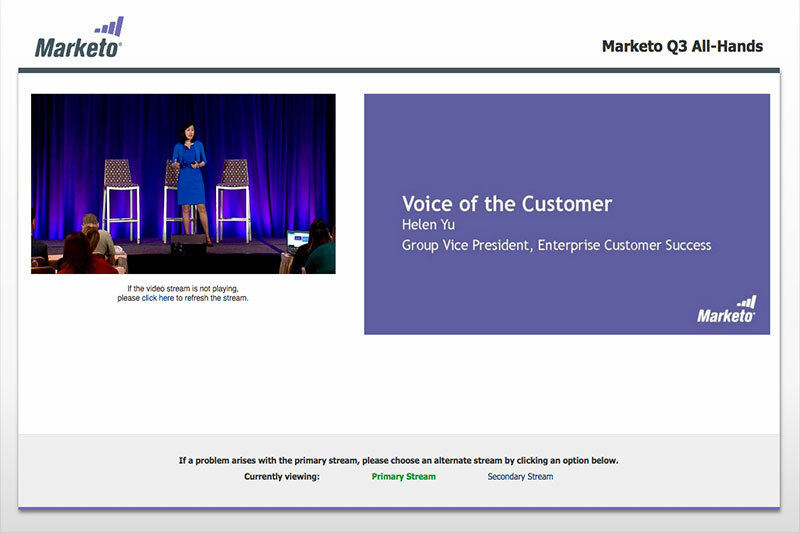 Complete video production, a full crew hosting, delivery and backend management of the entire webcast. 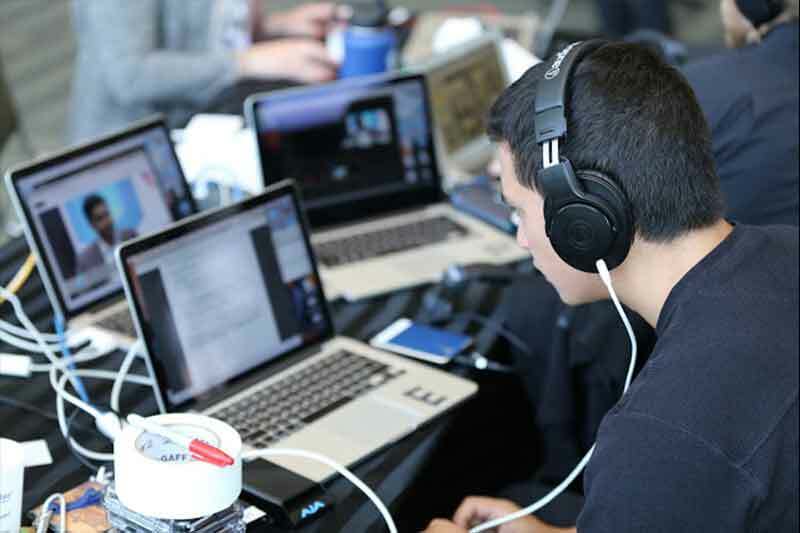 The most experienced webcasting in San Diego, ensures success. In San Diego, across the country & around the globe. 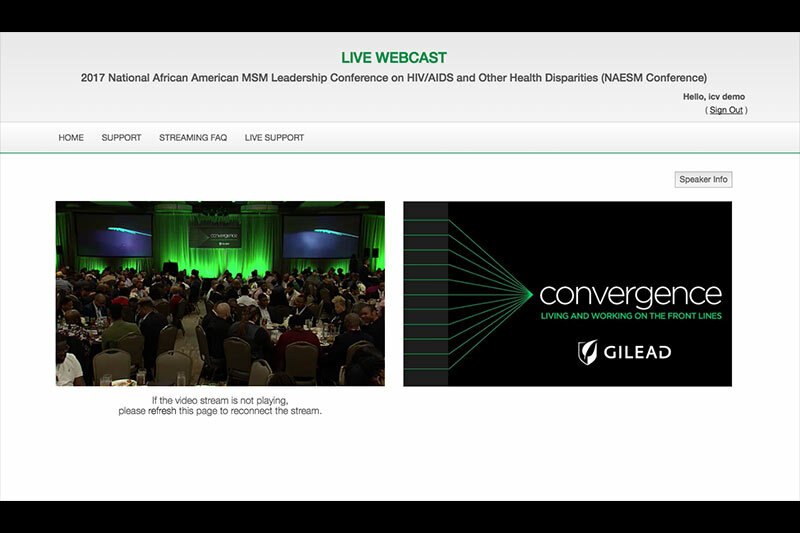 From conference rooms to grand ballroom events to on-location press release webcasts. San Diego and beyond. 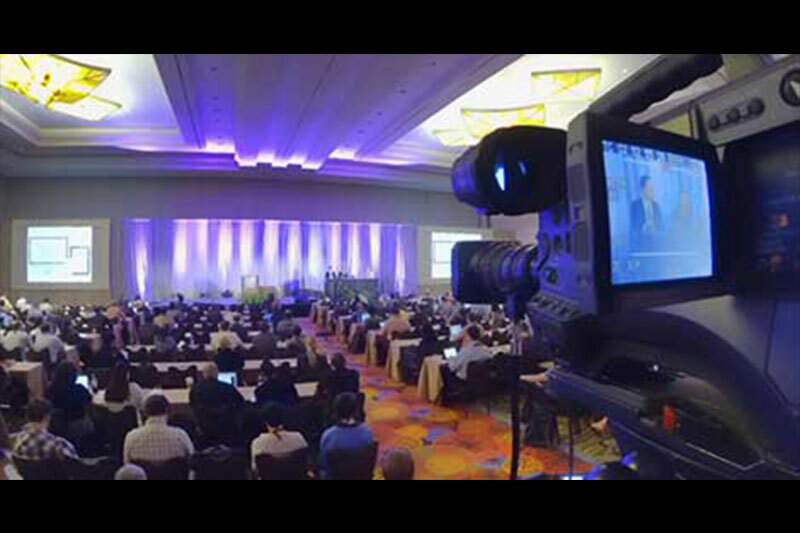 ICV is the most experienced San Diego Live Webcasting Service you’ll find. 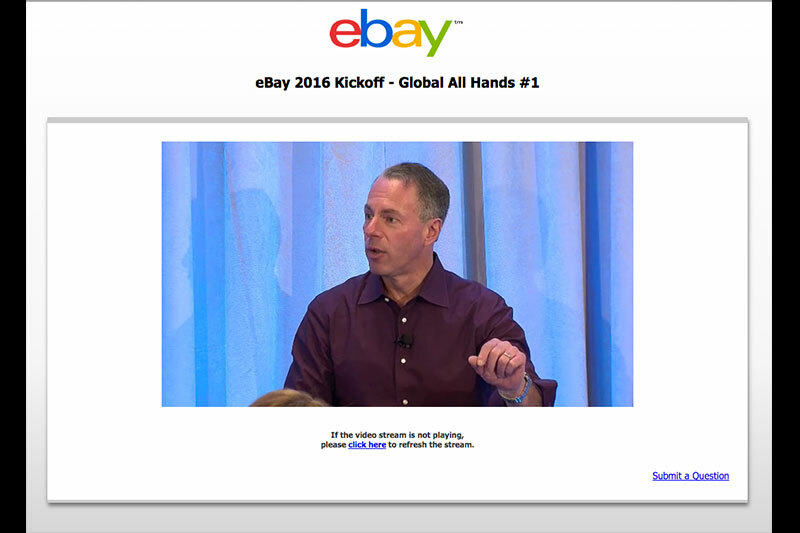 We manage the entire Webcast event no matter how large or small the event or the audience. 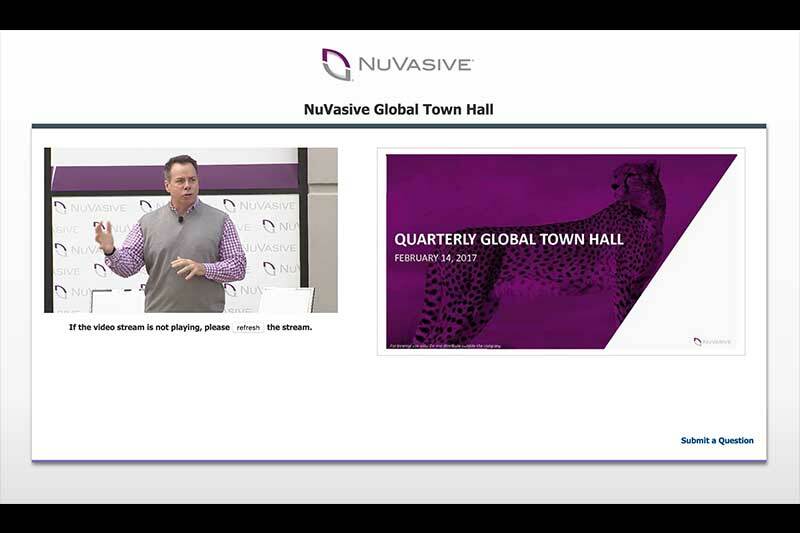 From single room Company Meetings Webcasts to multi-day Global Conferences Webcasts. 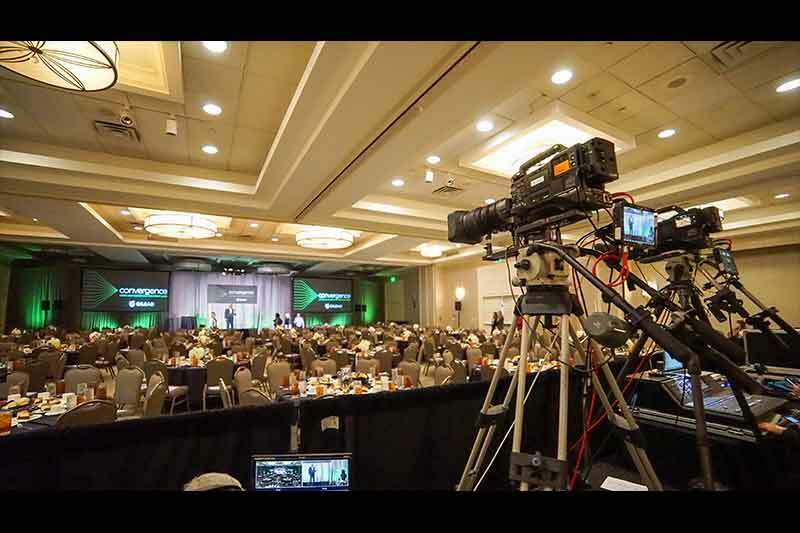 We have full-time webcasting crew in San Diego with HD Video Production racks ready to webcast at any location in the San Diego Area. 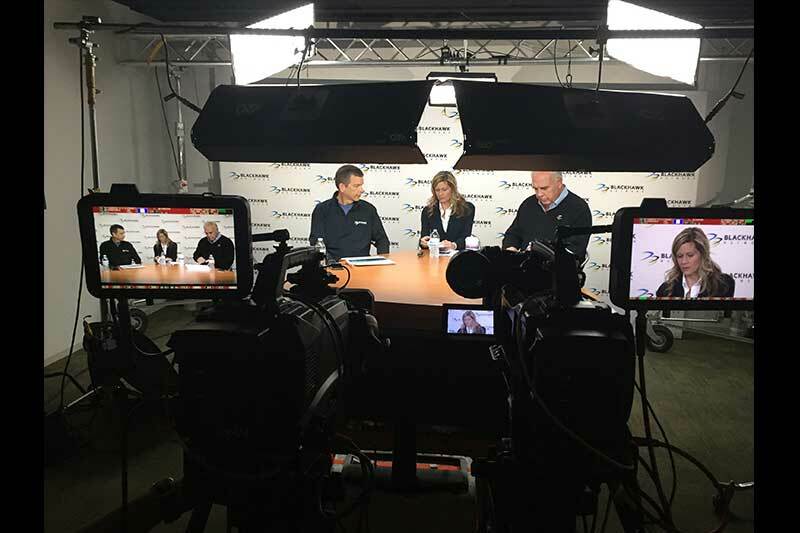 Remember, our San Diego live webcasting service prices include all of the webcasting technology and services you’ll need, including your own secure branded website and players using a single URL for both live and archived video streaming. Planning large conferences is tough enough. Growing the audience for an event is harder. 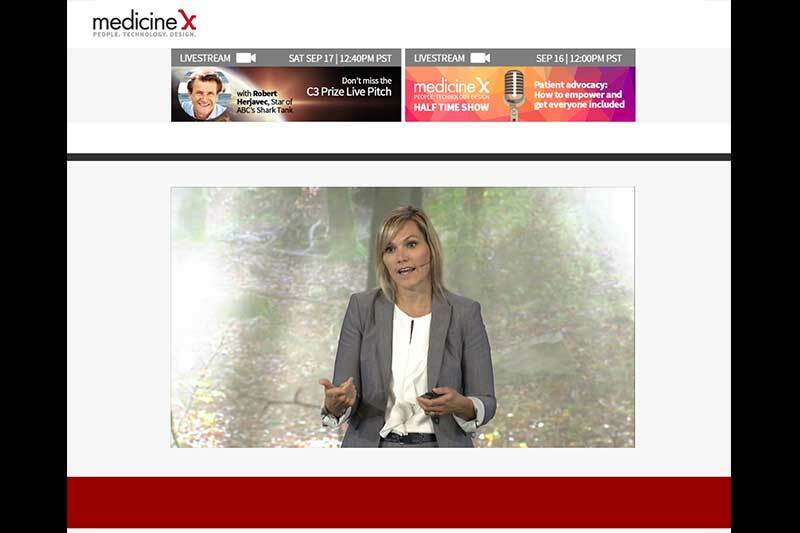 ICV’s webcasting service made doubling our audience and rev pretty darned simple. They have this down. 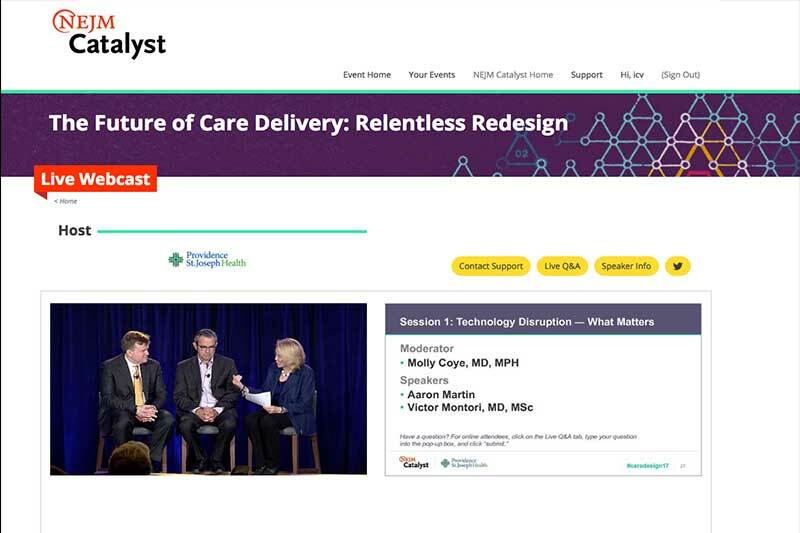 ICV Live webcasting has been the best partner you could imagine. Every event goes smoothly no matter how stressed out we get before the show, they remain calm and just get it done. Excellent people.